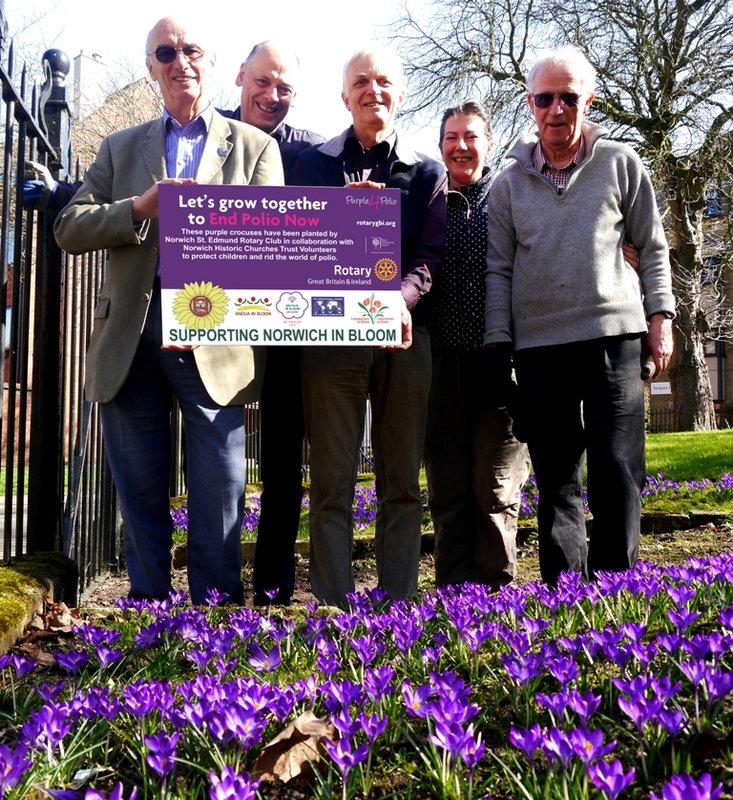 Each year The Friends of Norwich in Bloom plan and carry out various community naturalised and display bulb plantings across the city of Norwich, Ambassador Terry Bane said "Friends of Norwich in Bloom are delighted and fully support Rotary Great Britain and Ireland�s Purple4Polio Crocus corm planting awareness campaign, through our network of supporting sponsors, partners, volunteers and schools, groups and organisations, 16 locations across Norwich are participating (list below) and planting 20,000 Crocus Ruby Giant during the month of October". 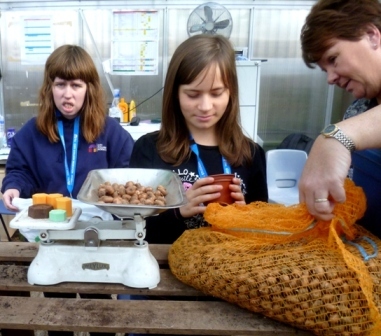 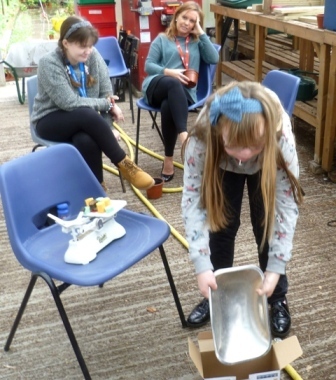 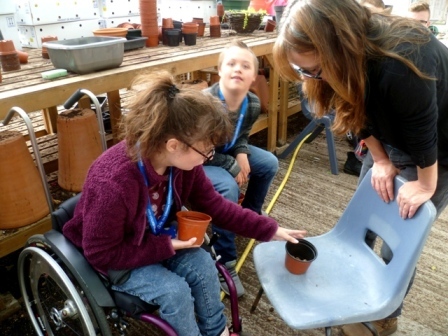 20,000 Crocus were collected from Rotary Norwich organisers on Tuesday 4th October and taken to City College Norwich where learning difficulty students measured, counted and bagged up corms as part of the living classroom activities ready for groups to collect and plant. 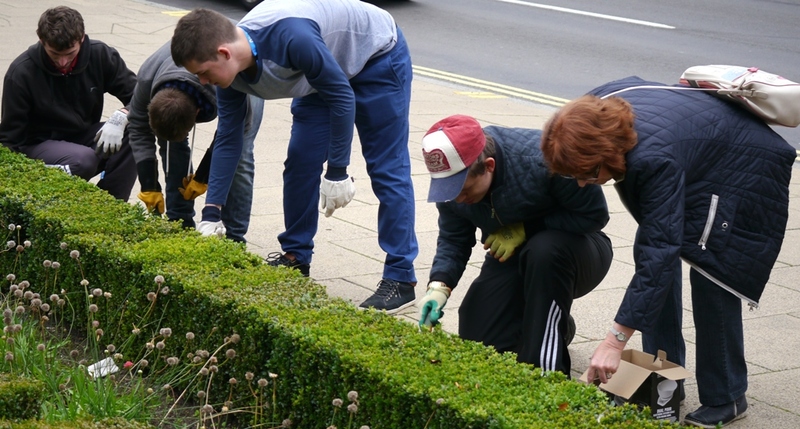 The first of our plantings was on Friday 7th October at The Assembly House, NORWICH flower bed, Assembly House Staff, City College Norwich Learning Difficulty Students, Friends of Norwich in Bloom, Anglia in Bloom President Brian Thornton with Norwich Centenary Rotary planted 1,000 corms. 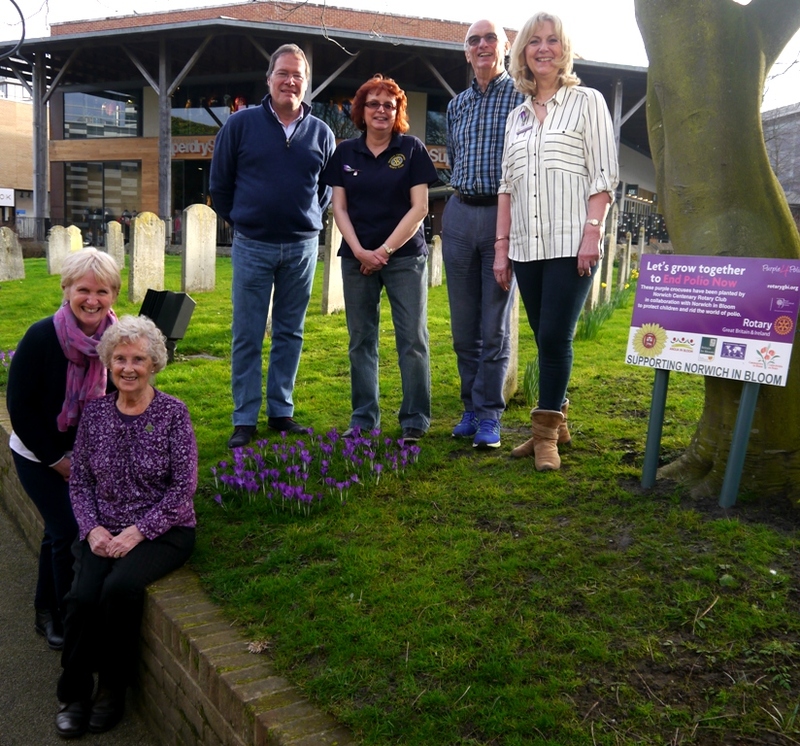 Norwich Centenary Rotary Club President Rosemary Linley said "The Crocus planting is part of Rotary International in Great Britain and Ireland�s (RIBI) latest campaign to raise funds and public awareness of its fight to eradicate polio globally. 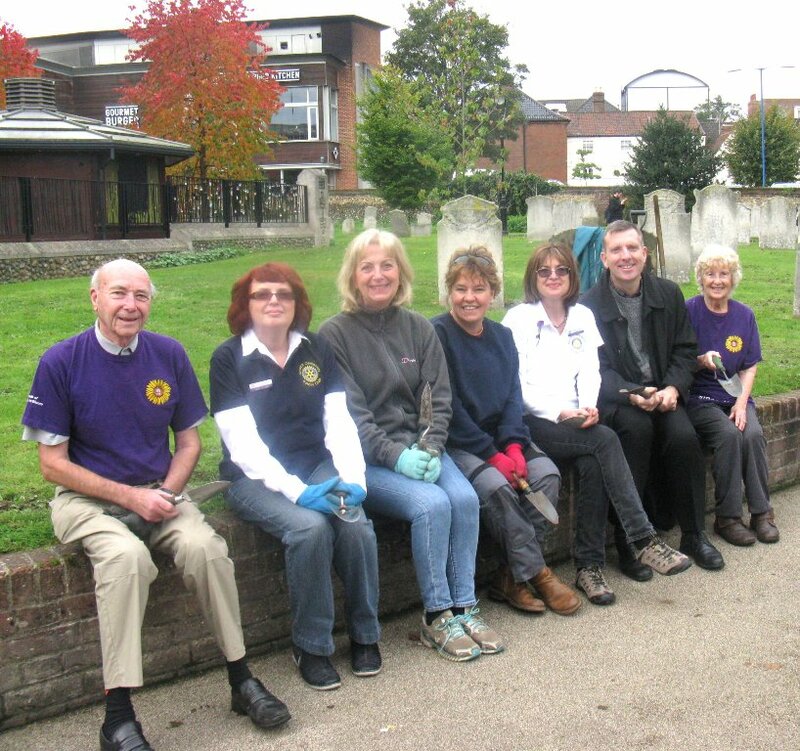 Rotary International started this programme in 1985, and so far 2 billion children worldwide have been vaccinated and over 13 million children have been prevented from contracting polio. 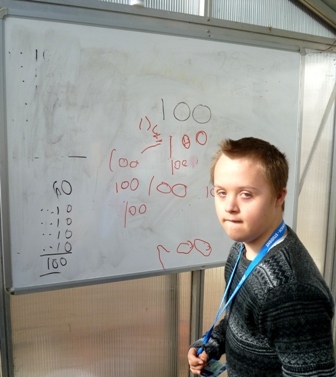 Every �1 that Rotary International raises worldwide is matched by a further �2 from the Bill & Melinda Gates Foundation. 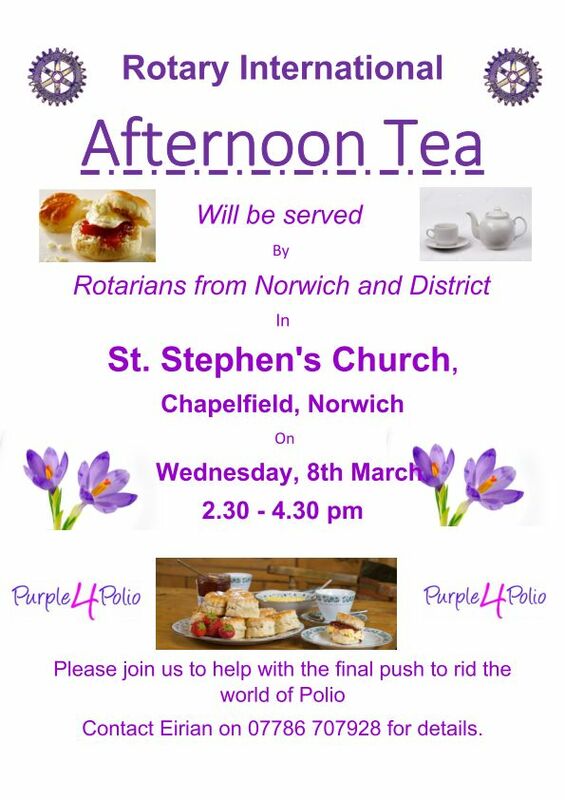 The Purple4polio campaign puts the emphasis on the colour purple, because it is the colour of the dye used to mark the little finger of each child who has been immunised. 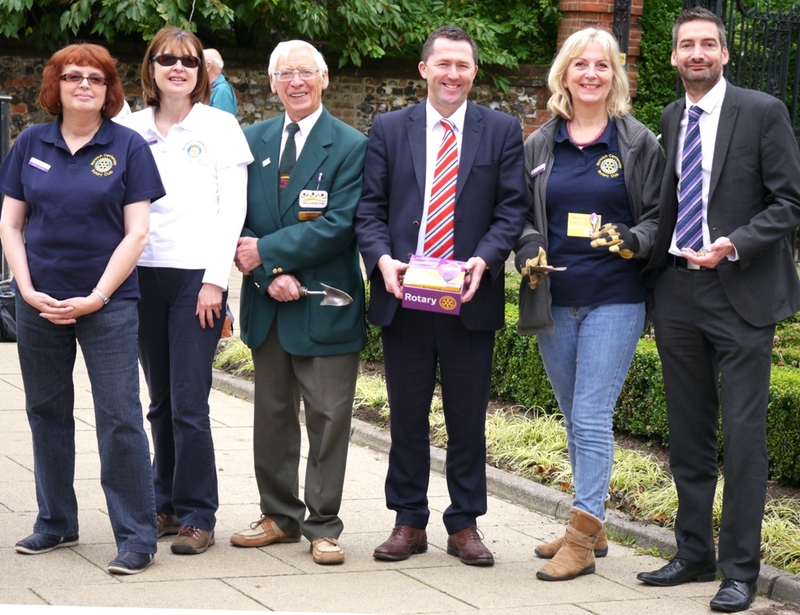 Over 20,000 crocus bulbs will be planted this autumn, by Rotary Clubs in Norwich with many thousands more being planted by other Clubs across Norfolk and the Eastern Region as a whole".